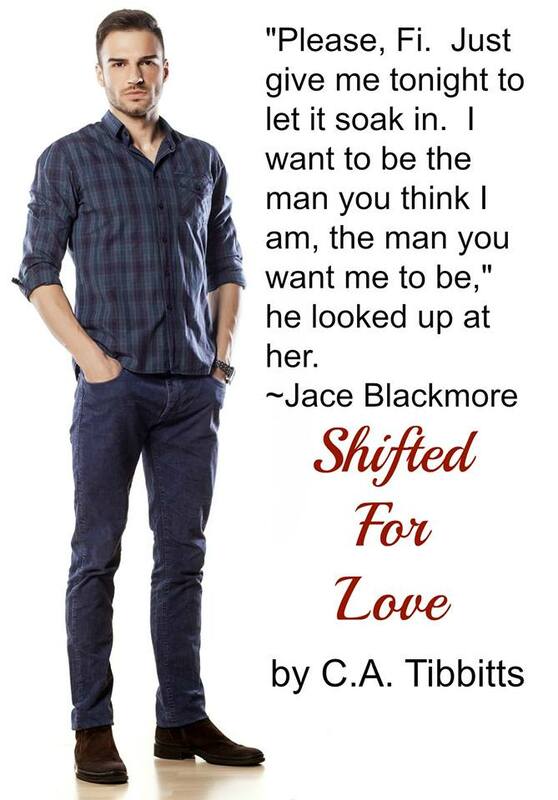 Shifted For Love may be a short book but C.A. Tibbitts draws you in. I really enjoyed this book and I look forward to reading the other books in this series. I think this is the start of a great series and C.A. 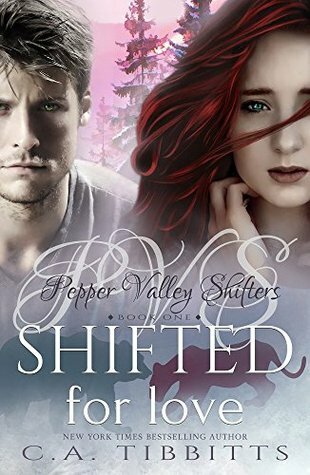 Tibbitts is another great writer in the shifter genre! The author has a talent for creating characters and putting them to life at a well constructed pace with blended elements of extraordinary and ordinary that made it believable a real. 2. I'm double-jointed, which led to teasing as a kid (which I also found funny)! 3. I have a shoe addiction! Mainly embellished flip-flops, but other kinds too (not heals, I'd break my ankles). 7. My favorite vacations involve a cruise. I've been on 15 so far! 8. I'm quiet and sort of shy until I get to know a person. 9. I'm quick witted and believe sarcasm is my best friend.